I think I might have bed bugs in my condo! Over the last three weeks, I’ve noticed a few strange bites on my arms and neck. I know that the neighbor across the hall had bed bugs but her unit was treated a week ago. Could her bed bugs have moved to my condo? B. NOMINATIONS ARE IN FOR SCARIEST HALLOWEEN “BUG”! 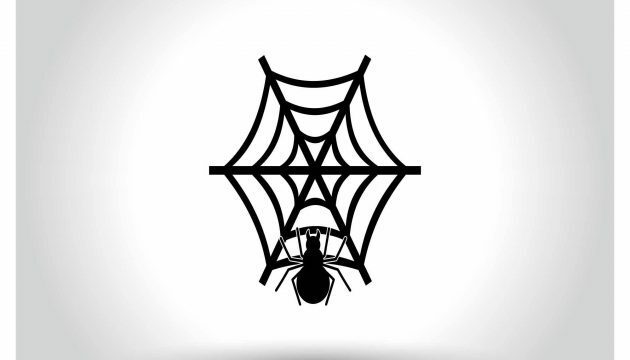 BED BUGS ARE ATTRACTED TO YOUR DIRTY CLOTHES! 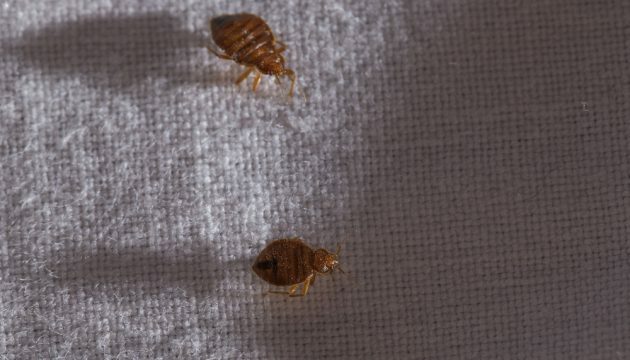 WHAT REALLY WORKS TO GET RID OF BED BUGS? 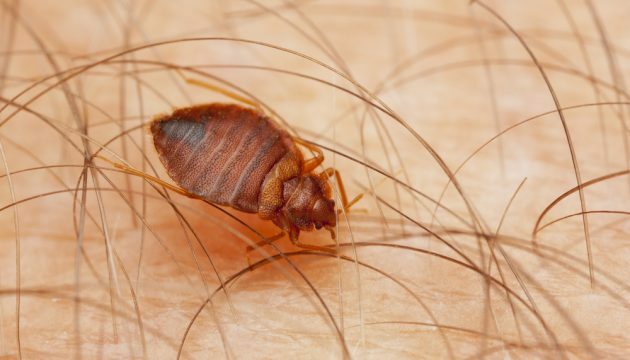 DO YOU EVEN KNOW WHAT A BED BUG LOOKS LIKE?